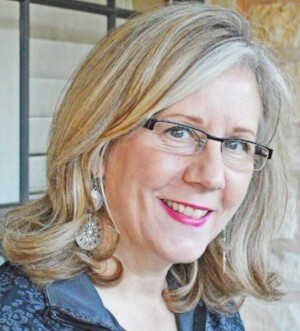 Join IABC Austin at the Broken Spoke (yes, that Broken Spoke) and find out how longtime journalism teacher Donna Marie Miller turned her passion for the honky-tonk into a book deal. 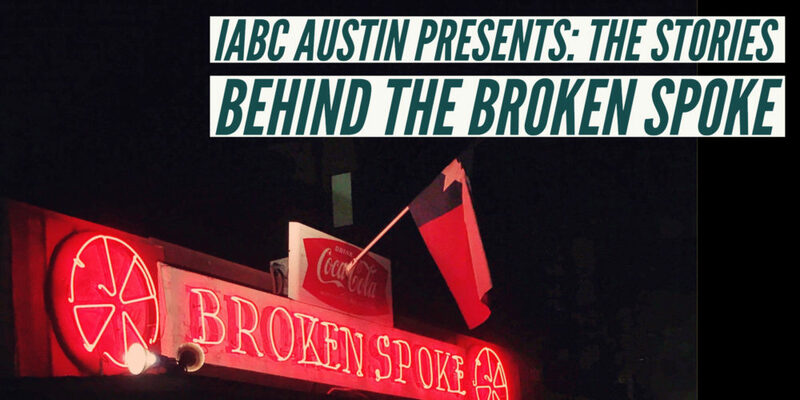 Get inspired about the power of storytelling and hear some thrilling tales about Austin’s legendary dance hall, the Broken Spoke, at IABC’s Feb. 13 luncheon. Experience an insider’s look (and their famous chicken-fried fare) at the iconic honky-tonk. Register by Jan. 31 for a reduced rate. Donna Marie Miller, author of the book The Broken Spoke: Austin’s Legendary Honky-Tonk, along with Broken Spoke owner and founder James White, will share stories about the Austin icon while you enjoy lunch. Musician, singer and actor Ben Stafford Rodgers will perform cowboy ballads at the luncheon. Your ticket includes lunch, program and entertainment. Miller also will sell and sign copies of her book for $28 cash or check. If you are looking for a unique Valentine’s gift for your favorite Austinite, look no further! Miller also will share insights about following her dream of writing a book, and how she applied her journalism career to the task. Join us! Donna Marie Miller is the author of The Broken Spoke: Austin’s Legendary Honky-Tonk. She is also an Austin freelance writer, photographer, and videographer. Her work has appeared in Alternate Root, Americana Rhythm, Austin Food, Austin Fusion, Austin Monthly, Creative Screenwriting, Elmore, Fiddler, and Texas Highways magazines. She worked nine years as a reporter for three Texas newspapers. She retired from teaching high school journalism for 24 years in 2013. James White opened the Broken Spoke in 1964, then a mile south of the Austin city limits, under a massive live oak. White built the place himself, beginning construction on the day he received his honorable discharge from the U.S. Army. For more than fifty years, the Broken Spoke has served up, in the words of White’s well-worn opening speech, “… cold beer, good whiskey, the best chicken fried steak in town … and good country music.” The stage at the Spoke has hosted the likes of Bob Wills, Dolly Parton, Marcia Ball, George Strait, Willie Nelson, Jerry Jeff Walker and more. 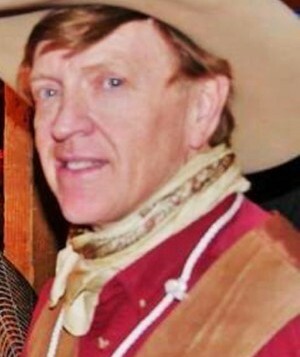 Ben Stafford Rodgers is an all around cowboy musician/singer/actor. 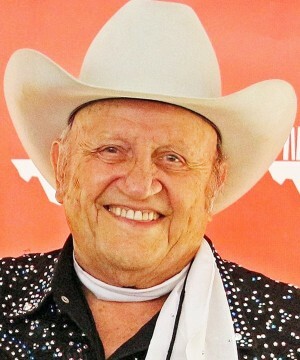 Rodgers has been roping and playing all over the Southwest for the last several years, and is active in the music and film business. He performs traditional ballads, as well as the music that filled the honky-tonks during the 1940’s and 50’s. He specializes in a mixture of western swing, classic 50’s country, and the singing cowboy/Sons of the Pioneers sound as well.